European Banking Federation has dedicated a special profile to the Albanian economy and the banking system. 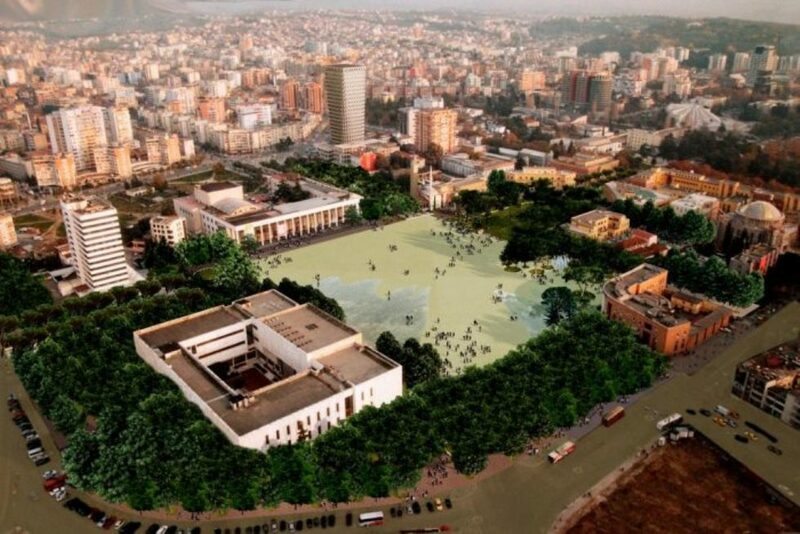 This profile opens with the confirmation that the Albanian economy is among the fastest growing economies in Europe, stressing that economic growth last year was 3,8%. “Economic growth is driven by domestic private demand, while export growth has provided extra stimulus in the past few years. Unemployment has dropped, while public debt is also falling”, the report says. EBF also underlines the fact that the prospects for EU integration will help Albania to push the reforms and as a result, enable a faster economic growth.